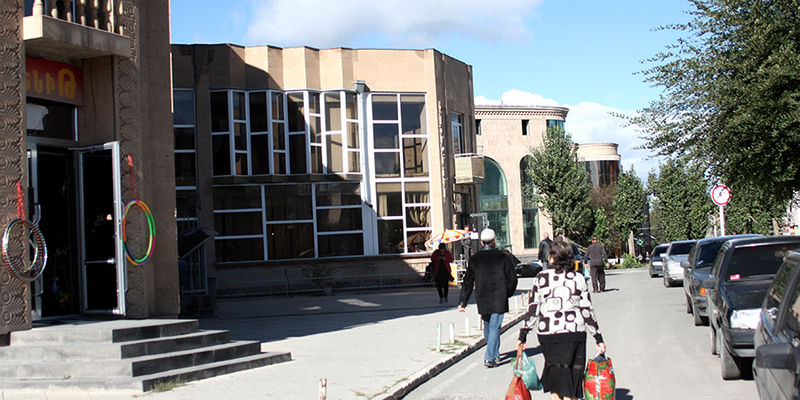 Right on your way on Aragats street you will find Gyumri open market, where you can also walk in Gyumri gold market and see unique works of Gyumri’s talented jewelers and goldsmiths. It is a common knowledge that Gyumretsis were always true leaders in arts and crafts and jewelry making is a vivid example. Passing the jewelry making secrets from one generation to another, the Gyumri goldsmiths kept the tradition and still remain the best jewelry makers in the region.